The Buoyancy Aids listed below are great for White Water and Surf use. These are designed for use in the rough stuff! They hug tightly to the body using multiple adjustment straps to ensure they stay put at all times, even when things may be upside down! Top end models include a safety harness to allow you to be pulled out of a tricky situation quickly and safely if needed. Small pockets often feature to store the essential safety items such as a knife or pulley system. 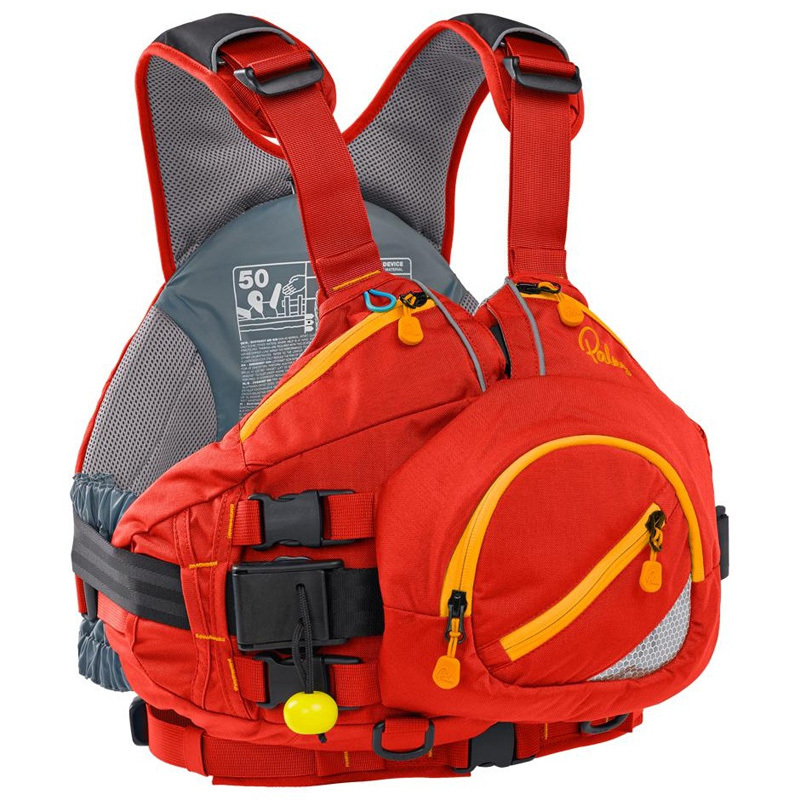 Palm's top end buoyancy aid for white water kayaking, recently revamped.Plenty of pockets, plenty of adjustment straps, a safety harness and more feature on this popular PFD. 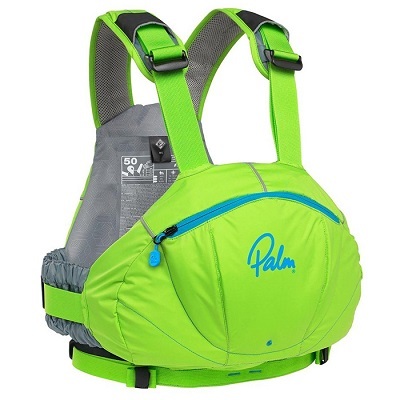 If you want a PFD for freestyle playboating and river running, then the Palm FXR is the ideal choice for you. 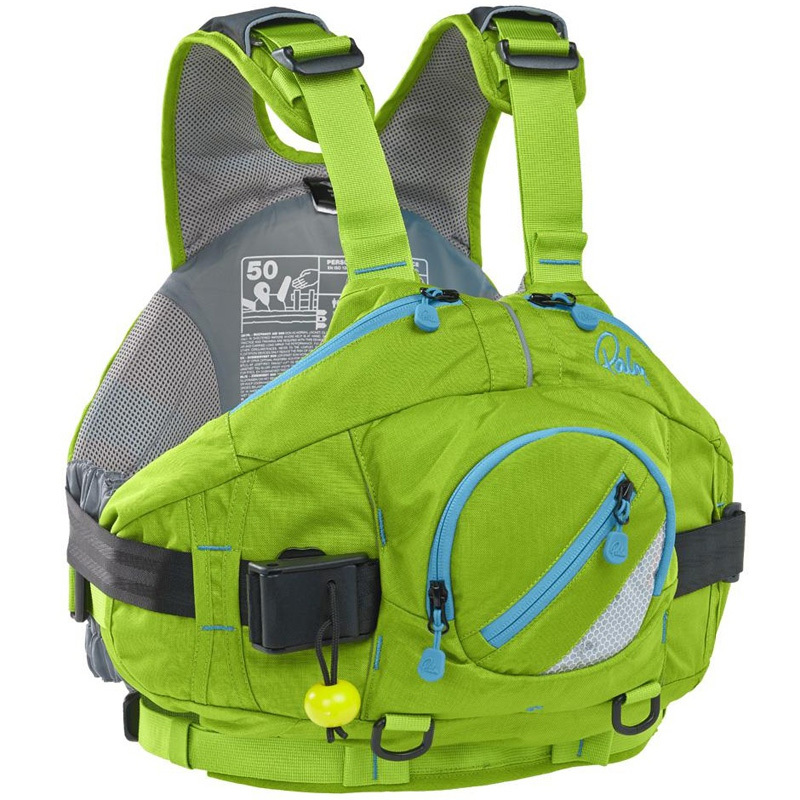 The FX is the ultimate river play PFD‚ for big volume‚ big wave adventures or laps of your local playrun. The comfiest‚ coolest looking buoyancy aid you'll find. 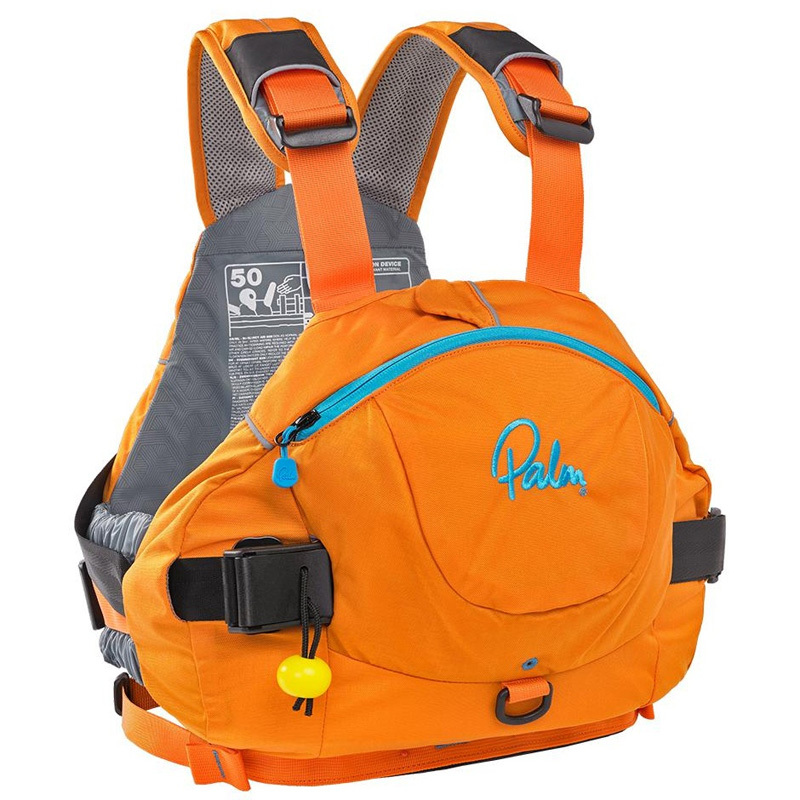 The Palm Amp PFD has all the major features of the go-to Extrem PFD but in a pull over, vest style buoyancy aid. Great for all-round white water and surf kayaking.